Web 2.0 has resulted in an explosion of user-generated content. It has never been easier for aspiring creatives to get their work seen by a large audience. However, while the advent of platforms like Medium and YouTube have enabled creators to share their work with more people than ever before, it is increasingly difficult for them to receive payment for that work. 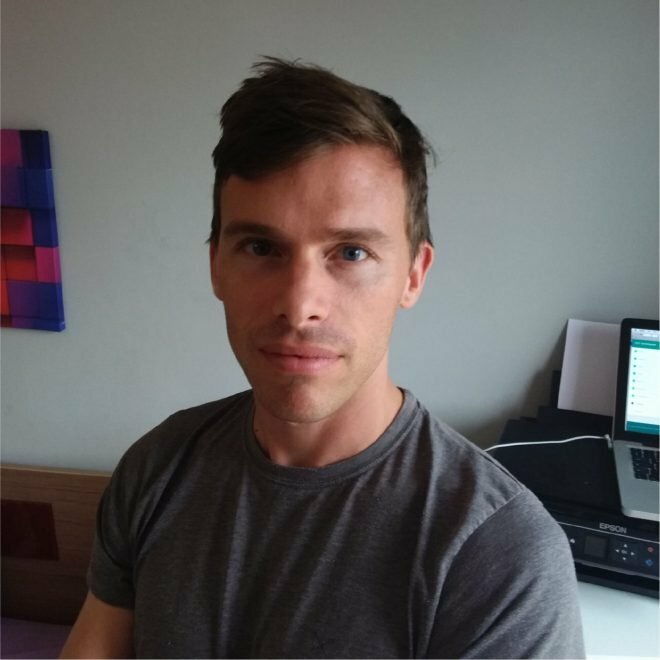 Ethereum-based Dapp Gifto has come up with an ingenious way to reengineer the problem and make sure that content producers are rewarded. Rather than relying on advertising, content producers receive gifts directly from their fans through virtual gifting. Built as an ethereum smart contract, these virtual gifts can be given by fans to content producers, and they will maintain their value across platforms. Key to the model is that it must be fun to both giver and recipient to exchange a gift. According to Gifto’s CEO and Founder Andy Tian, making the gifts beautiful and expressive, “dramatically increases the willingness of users to send gifts to broadcasters.” Gifts also tap into emotions in the way that cash does not. Sending money as a tip feels impersonal, whereas sending a gift, even a virtual one, is much more of a personal gesture, and hence much more rewarding for both parties. 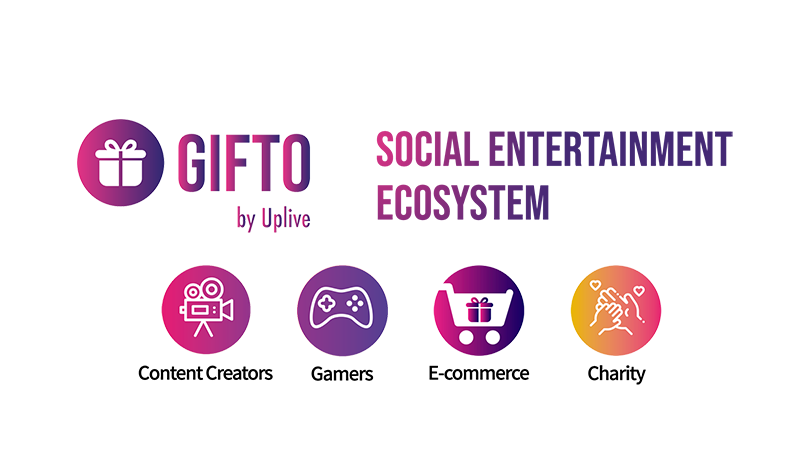 The Gifto protocol is the brainchild of leading interactive entertainment company the Asia Innovations Group (AIG). AIG first proved the concept of virtual gift giving with the Uplive platform. This video-streaming service has new content from more than 60,000 creators each month, and is already generating millions of dollars in income. However, while Uplive shows that virtual gift giving works, there is a clear need for a way to transcend individual platforms and create value which is truly in the hands of the creators. Thanks to developments in blockchain technology, Gifto has managed to do just that. Gifto are even bringing their virtual gifting solution to reality television. This summer saw the Vietnamese premiere of hit reality TV show The Bachelor. Gifto partnered with the show to increase fan participation and the connection between viewers and contestants. Each week a contestant leaves the show then livestreams their experience to their fans with Uplive. These fans can then use Gifto to send customised virtual gifts to the contestant – the famous Bachelor red rose is particularly popular!